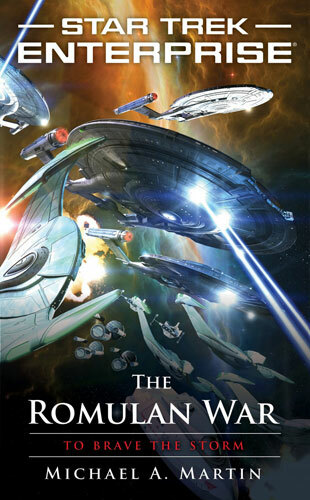 To me, this is not an Enterprise novel. 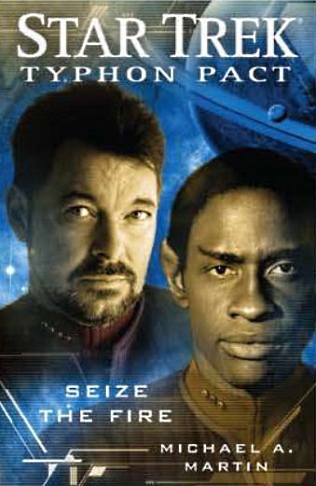 Yes, it's set in the continuing Enterprise timeline, has scenes set on the Enterprise, and features the crew of the Enterprise - but not in starring roles. 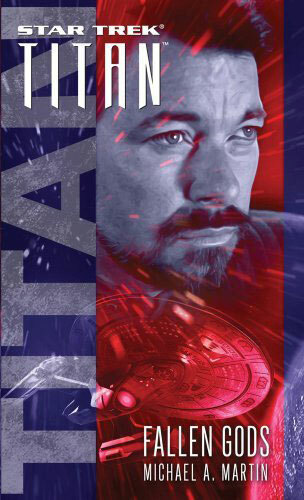 I would class this in the category of 'Star Trek Political Thriller' - like Articles of the Federation and A Singular Destiny - with a much wider focus than just one ship. 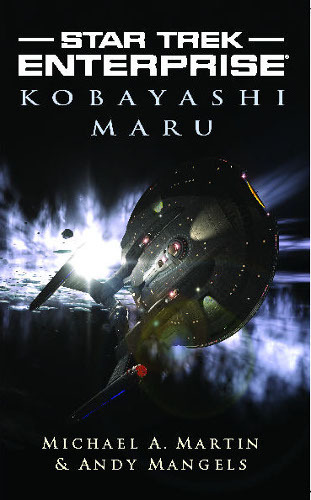 The plot continues from Kobayashi Maru, although is confusingly set before the Enterprise era elements of the Destiny trilogy, focusing on (surprise, surprise) the war with the Romulans - from a military, civilian, press and diplomatic viewpoint. There's also a fair amount from the Romulans' viewpoint as well which mixes things up. In a way I found the lack of focus a little distracting, but the second half of the book seemed to pick up a little. 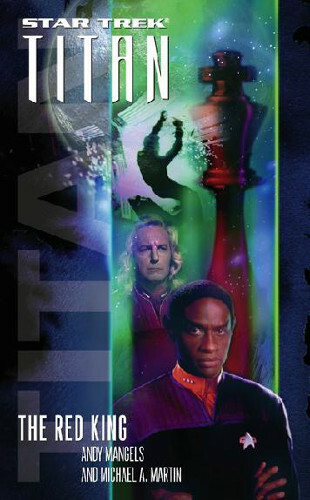 This is Martin's first Star Trek novel without regular writing partner Andy Mangels, and personally I think it suffers from his absence. It's not easy to know exactly what each author contributes to their partnership, but I felt that this lacked something that their previous two novels in this series had. I also found the format - a trade paperback - really annoying, and personally don't think there was any good reason that this could not have been released as a standard paperback. The font size is very large, and the width of the page made it feel hard to read, having to skip my eyes back and forth wildly across the page rather than flowing down it. The large format also makes the book a pain to read while standing on a train, and it's very floppy. So three stars - it continues the storyline well, although I'm not sure you could pick it up without having read the two previous novels. It's a very wide ranging book and time doesn't seem to flow in an easily followable manner - although each chapter starts with the date I have never found this to be a good way of showing the progress of time in a novel. There were a few annoying things were the reader could see things coming long before they were revealed to the characters, and there seemed to be a bit too much talking and too little action. What really irritates me is that Pocket have announced no plans for the next book in the series... and this one certainly doesn't resolve any plotlines at the end!